Lavender Food Oil Cooking Essence 10ml. 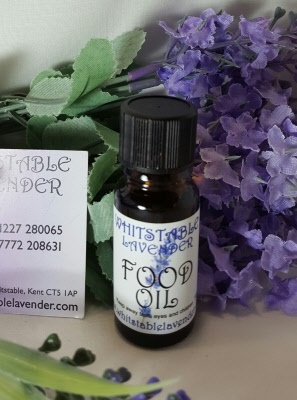 An essential based lavender food approved oil to add that little bit extra to your cooking. Use sparingly as only a hint is required to flavour food.